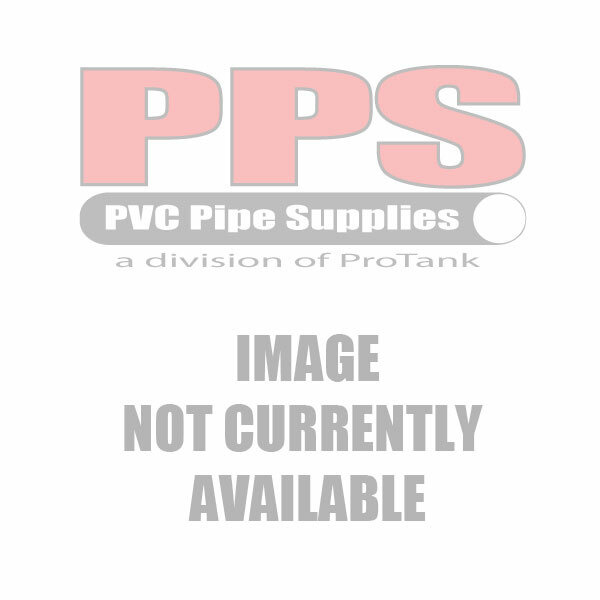 1 1/2" PVC GATE VALVE SOC EPDM, 2022-015 is a 1 1/2" gate valve with socket ends. These gate valves are used to monitor the flow of media through a piping system. This gate valve comes equipped with a non rising stem which eliminates the process of having to retighten the stem nut. These valves are suited for pressures up to 150 PSI and can handle temperatures that range up to 140 degrees F. Gate valves are also NSF certified for potable water service. 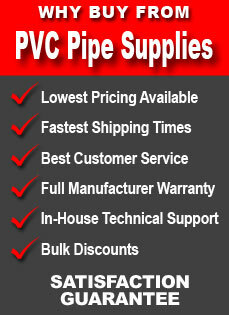 These gate valves come standard with a high impact polypropylene handle.